Your contribution goes directly toward paying for the campaign expenses associated with running for office. I will run a campaign that is frugal and thoughtful with its expenditures. I will buy local whenever possible! There are many ways you can contribute besides giving money to make this campaign successful so please contact me if you want to join in the effort. The democratic primary happens in late June – so the time is now. Your cash contribution will be used for necessities and in the most resourceful manner possible. 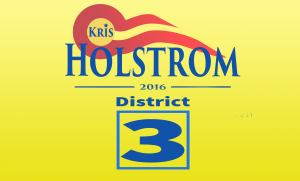 Checks can be made out and mailed to Committee to Elect Kris Holstrom, P.O. Box 23, Placerville, CO 81430. Credit and debit cards can be processed through the donate button below. 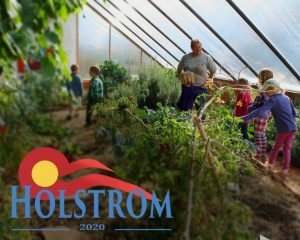 If you are able to donate $200 or more, please list your profession and employer to comply with the Colorado Campaign Finance Rules. Per those rules, contributions are not allowed from corporations.